Minnie Mouse turns 2. Happy birthday Emi. 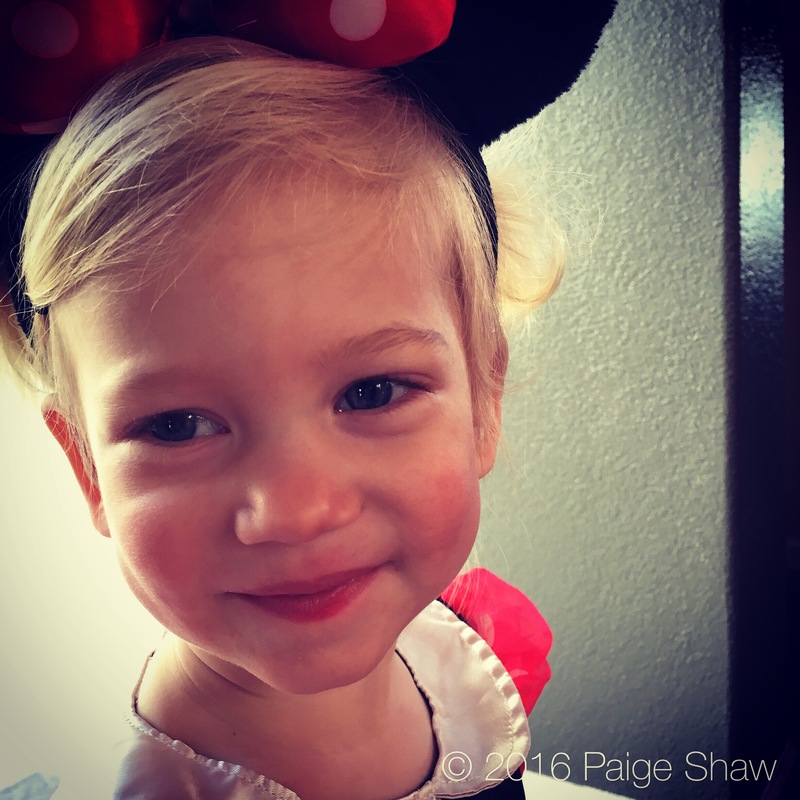 This entry was posted in Photo of the Day 2016, USA and tagged Happy Birthday, Photo of the Day, Photography on February 21, 2016 by Paige Shaw. She’s the cutest Minnie I’ve ever seen! !